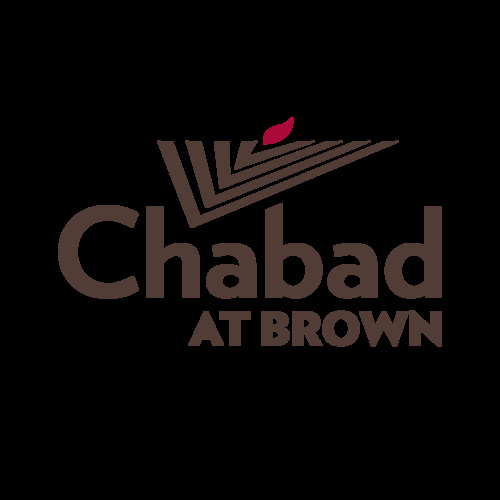 Sinai Scholars is Chabad on Campus’ premier educational program offering classes on the fundamentals of the Jewish faith, tradition and philosophy. It is currently being taught at more than 100 campuses around the world. Good news! To find out (this, and more! ), join this 8 week course and receive a stipend! Space is limited to only 15 students, So hurry and sign up! For more info and to sign up, visit Sinai Scholars Society.